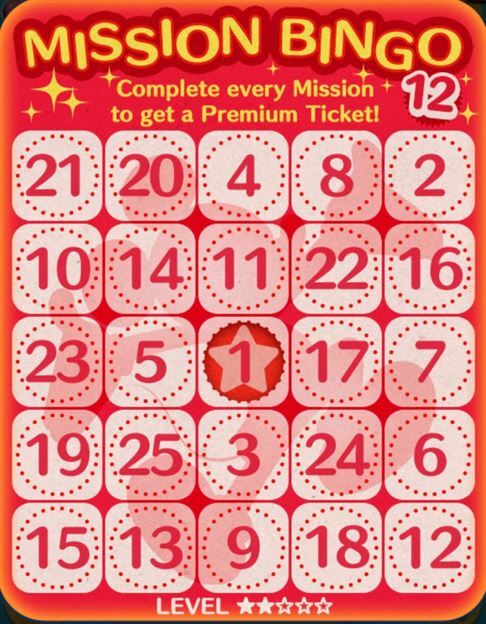 Use a Happiness Tsum Tsum to get coins with a last digit of 8 in 1 playTips: Use a non-burst Tsum (a Tsum whose skill doesn't automatically clear Tsums) and try to get your coins close to exact number of coins, make sure there are no bubbles and make small chains until you get to the target amount of coins. A 4 Tsum chain will give you 1 coin, a 5 Tsum chain 3 coins, and a 6 Tsum chain 5 coins. For example, if you are trying to get exactly 350 coins, use Chip and play normally until you get to around 330-340 coins making sure you pop any bubbles as you get them. Once you are close to 350 use 4-6 Tsum chains to get the rest of the way to 350. If you power up his skill make sure you use it before the game ends (you don't want the bonus roulette since it will add coins). It might still take several attempts to get it right but it is the easiest method we have found.